Minister of Agriculture, Noel Holder, yesterday fired Dr. Patrick Chesney, who served as the Chairman of the Board of Directors at the National Agricultural Research and Extension Institute (NAREI) for unprofessional conduct. 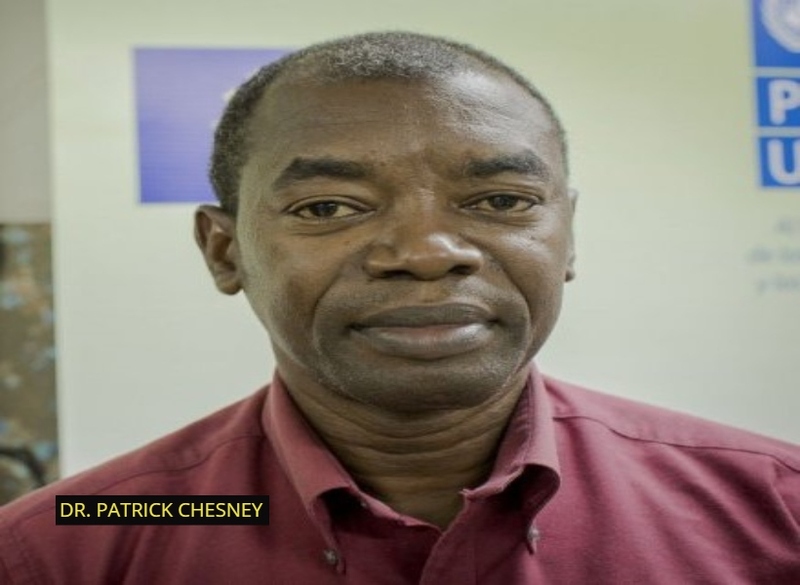 Dr. Chesney had reportedly been undermining board members and the institute’s Chief Executive Officer (CEO), Dr. Oudho Homenauth since his appointment as Chairman in March 2018. Reports are that he had been operating outside of his jurisdiction. Senior Officials at NAREI were told that Dr. Chesney was to become the next CEO, hence, since his appointment—his first move was proposing a no-confidence motion against Dr. Homenauth to the board members. The Guyana Standard was reliably informed that when the majority of the board members voted in support of the CEO, the Chairman then fired two board members and subsequently went to the Agriculture Minister and recommended that he dismiss the CEO. According to information received, the Agriculture Minister having discussed both the Dr. Chesney and the CEO’s performance at the board and institute—respectively—made a decision to send the Chairman home. This news agency has been informed that the move to sack the Chairman was made in the interest of the board and NAREI since all the board members had filed a no-confidence motion in Dr. Chesney’s leadership. What happen to the six managers whom were fired from NAREI board. What action has the Minister taken to verify that natural justice.and basic fundamentals of.human rights was accomplished.